We have resolved this issue with our provider. 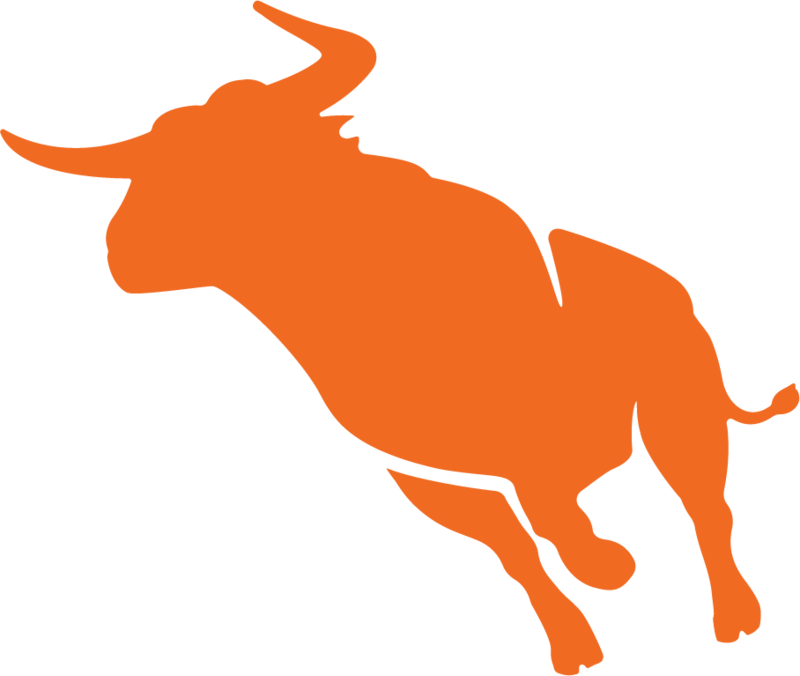 The Bullhorn Technical Operations team is investigating an intermittent network connectivity issue with an upstream provider. We are working with our provider to resolve this issue. Impact: Some users may experience latency and/or errors when logging into the Bullhorn application. Description: The Bullhorn Technical Operations team is investigating an intermittent network connectivity issue with an upstream provider. We are working with our provider to resolve this issue. This incident affected: Sandbox (CLS21) and CRM (CLS22, CLS23). Subscribe to updates for Login Issues - Bullhorn ATS/CRM via email and/or text message. Whenever an update is posted, you'll receive a notification.